In this class you will be taught to cut, piece, and quilt a log cabin. 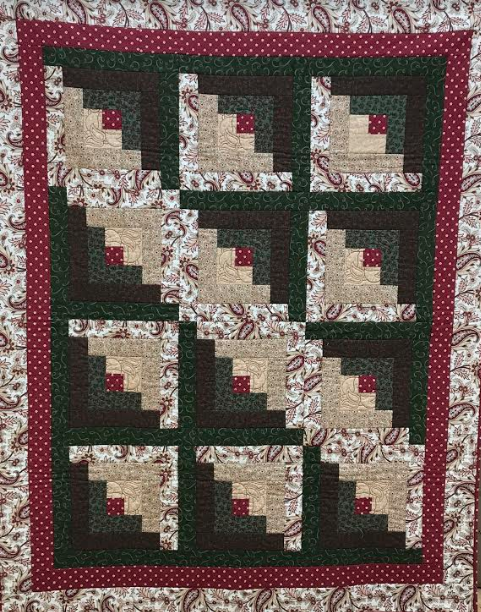 This class is good for beginner and seasoned quilters. There is always something new to learn. Requirements: Supply List available at the shop.